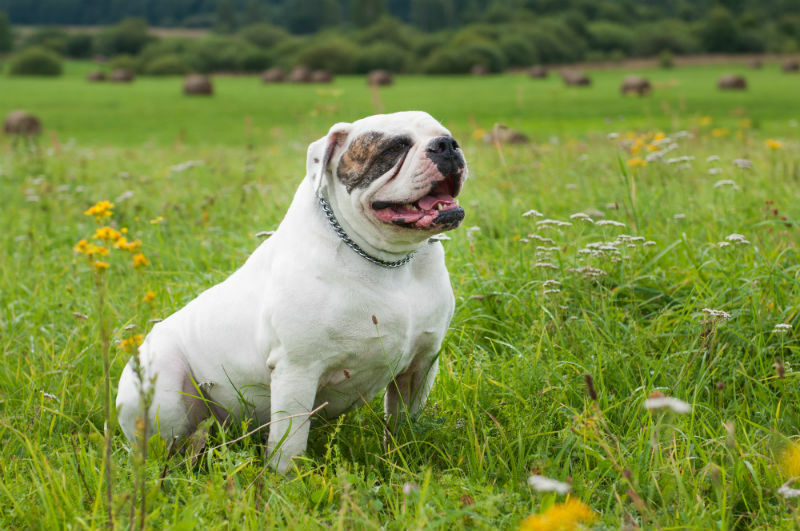 How Do I Know If My Pet Is a Good Weight? In veterinary medicine, we do not deem a pet healthy based on their weight, due to the various breeds that differ in body shape and size. It would be unfair to compare a Boston Terrier to a Cocker Spaniel based on weight, as they are similar in size, but their body types are completely different. Have you ever been baking and feel bad that your dog couldn’t eat what you were making? 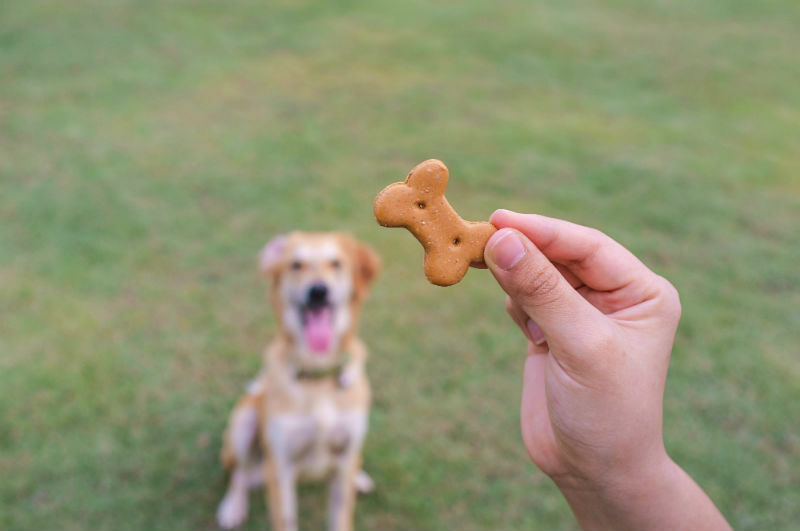 Well, here are some recipes that you can make at home for your dog! 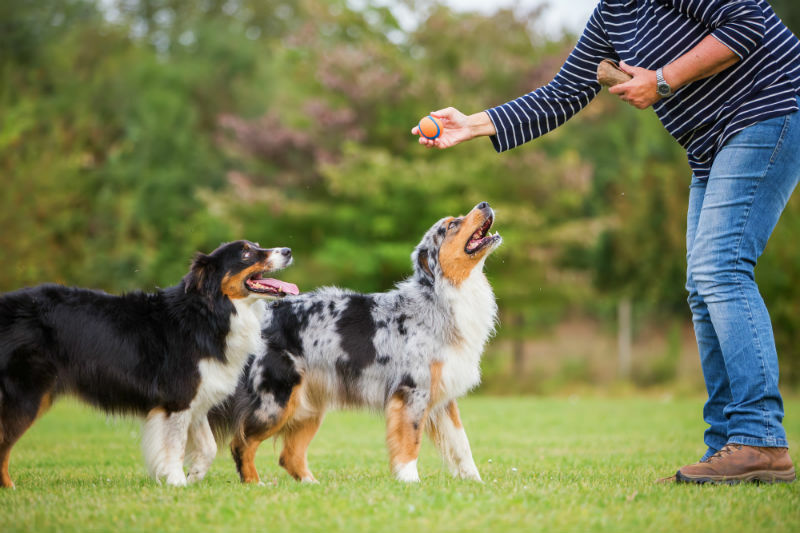 Today, we are talking about three easy recipes that your pet will love. In the warm days of summer, everyone wants to keep cool and comfortable. 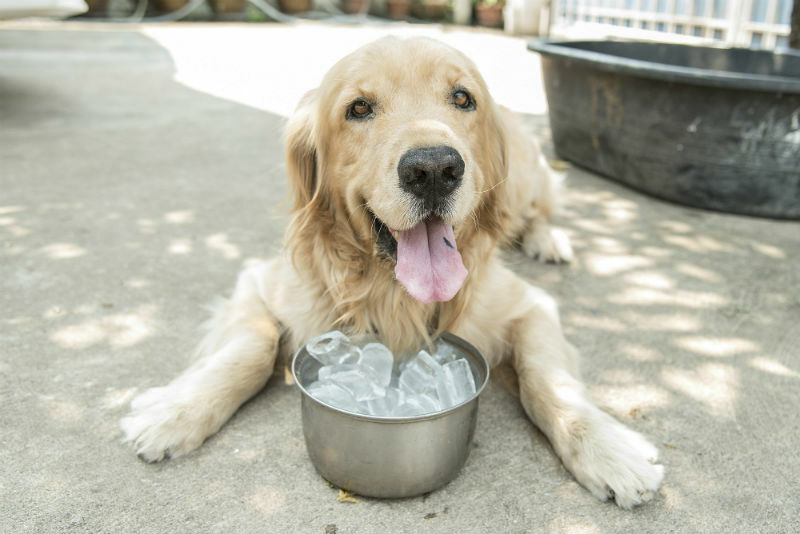 It is most important of all though for your pets to stay cool as they are at risk of heatstroke. Since they cannot sweat as we can, we need to provide opportunities to keep them cool on hot days. 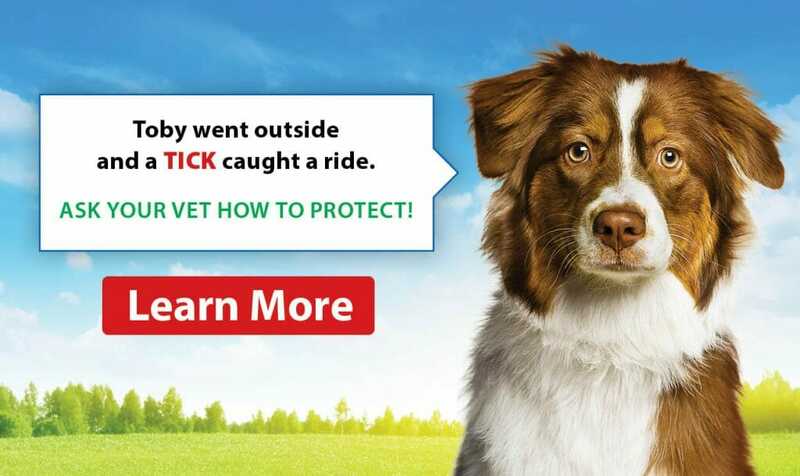 Canine Influenza FAQ Q: What is canine influenza? 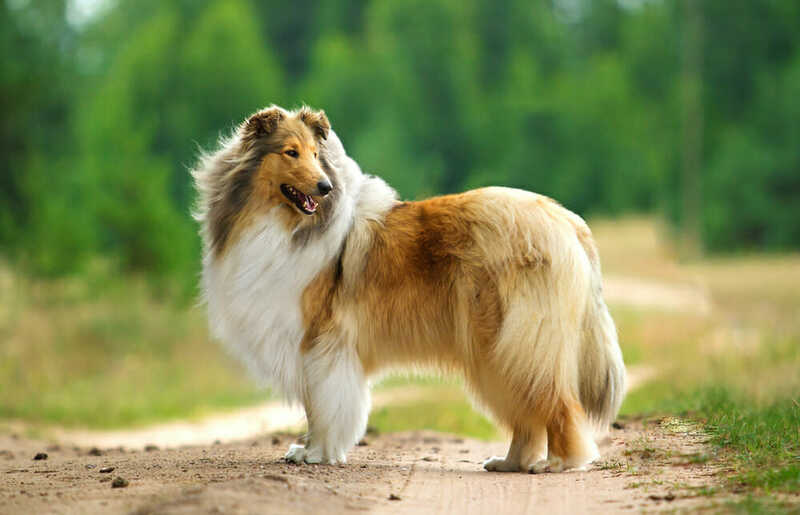 A: Canine influenza, is a very contagious respiratory infection of dogs that is caused by an influenza A virus they are identified by H3N8 and H3N2. 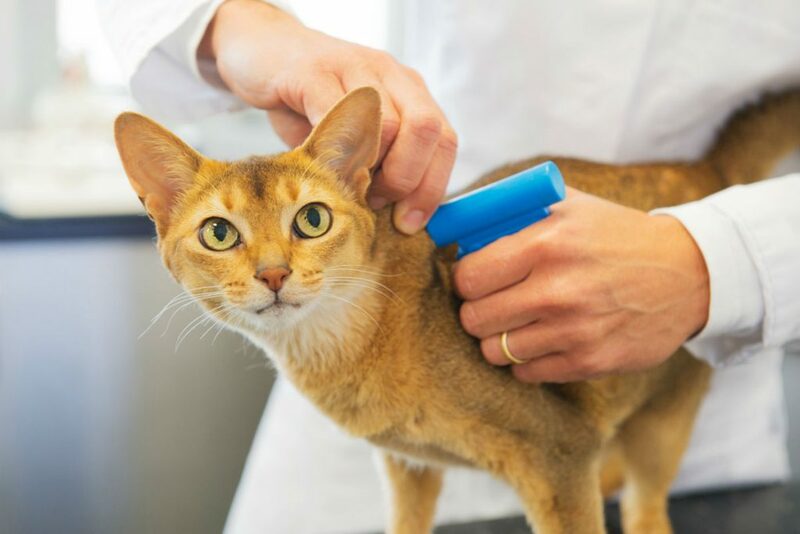 What is a microchip and how does it work? A microchip is a tiny chip, roughly the size of a rice-grain, that is implanted into the pet.